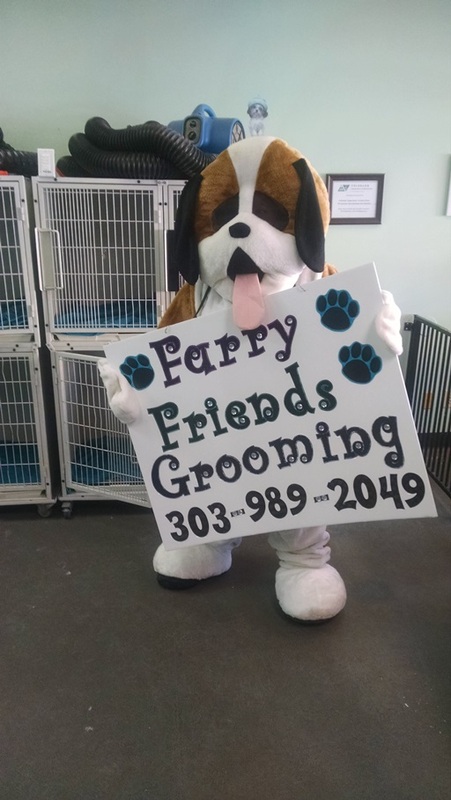 We know you want the best for your pet, so bring it to Furry Friends Grooming where he or she will get the full spa treatment your pet deserves. 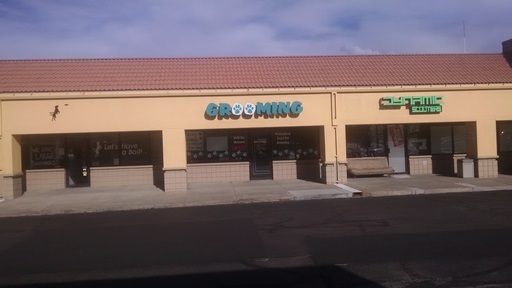 We offer a wide variety of grooming services, just about everything your best friend needs. 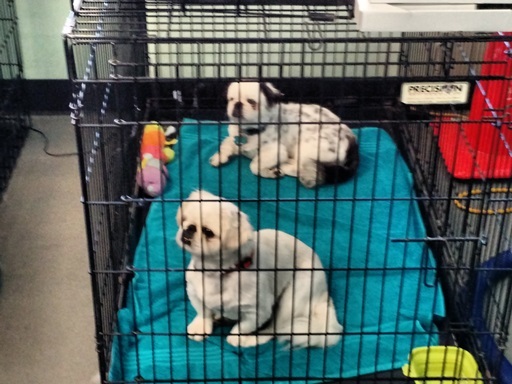 Most dogs need only stay for their appointment time, typically 2-3 hours. 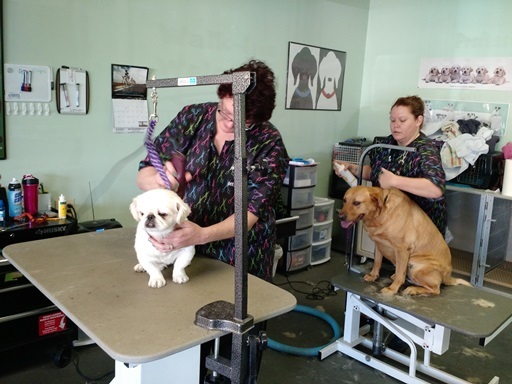 Less time is required for most bath and brush dogs. 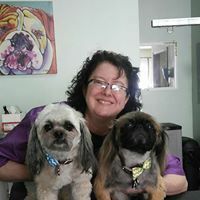 This promotes a less stressful appointment for you and your pet! 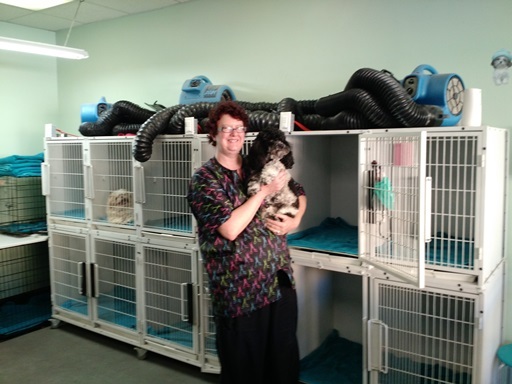 At Furry Friends we treat your pet like our own, so we understand the trust you have in us with your pet. 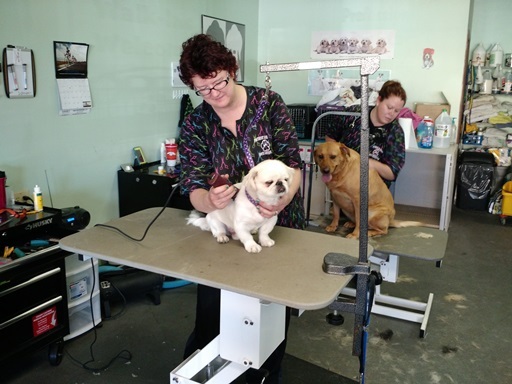 Our professional and caring services allow us to make sure your pet receives the unique attention and affection they deserve from their groomer. 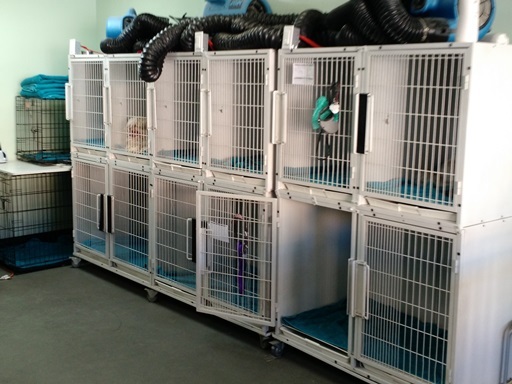 We will keep you informed of every decision regarding the well-being of your pet to ensure your peace of mind. 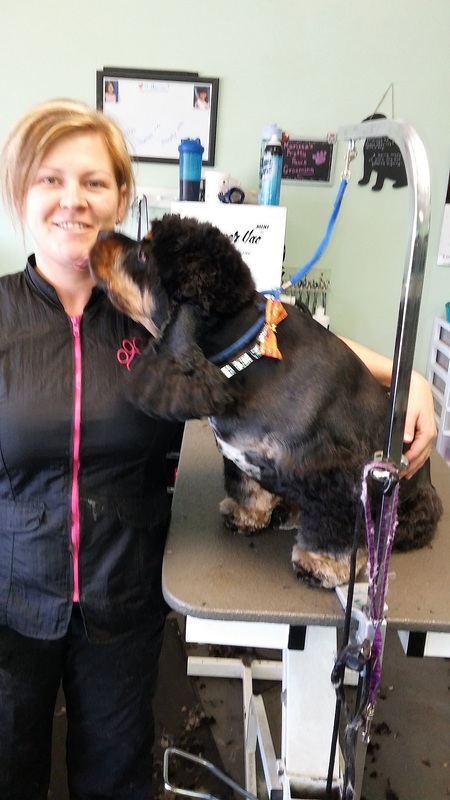 We shop our competitors in the area to guarantee you competitive rates from our certified professional groomers. 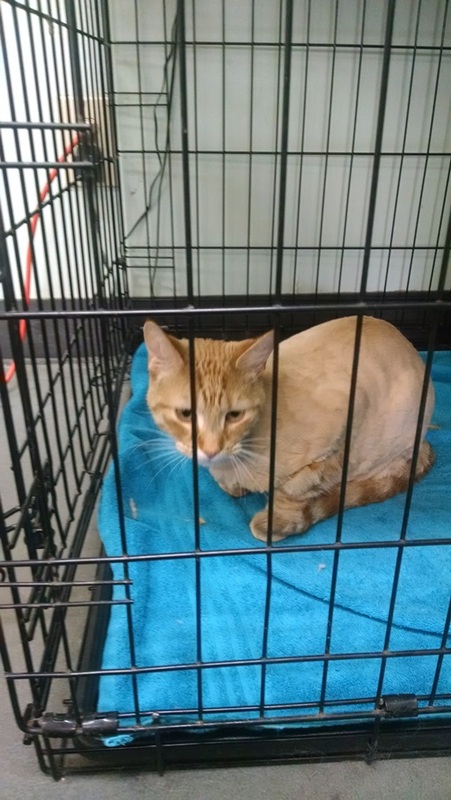 Open Monday thru Saturday 8:00 a.m. – 5:00 p.m.
Or until the last Furry Friend goes home.